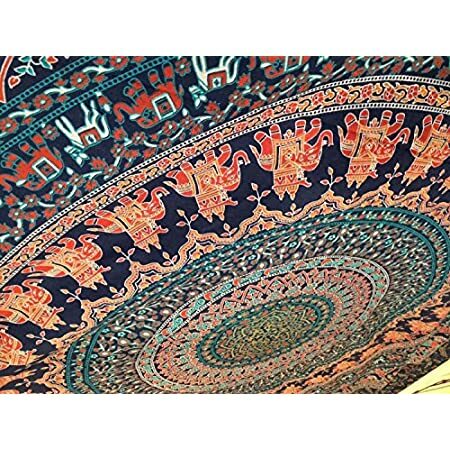 We have a variety of animal tapestries here at Beachfront Decor. 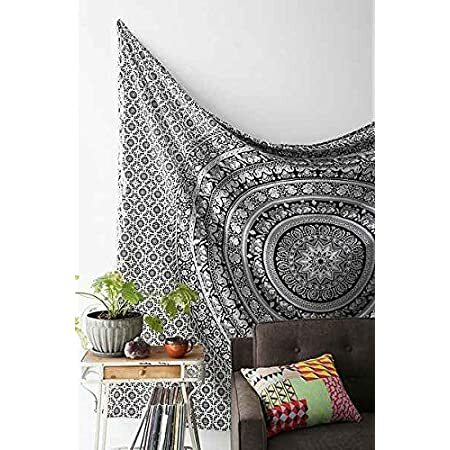 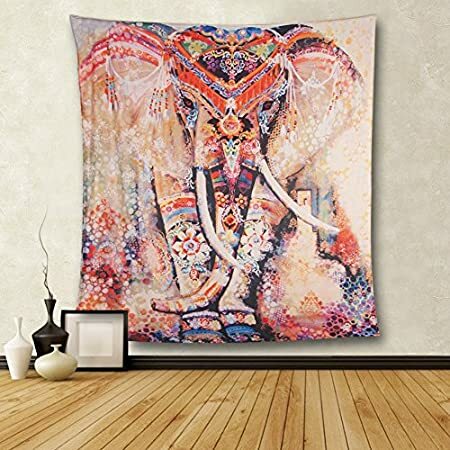 Using animal tapestries for decor is a great way to bring a natural feeling of the outdoors right inside because of how realistic some of them can be. 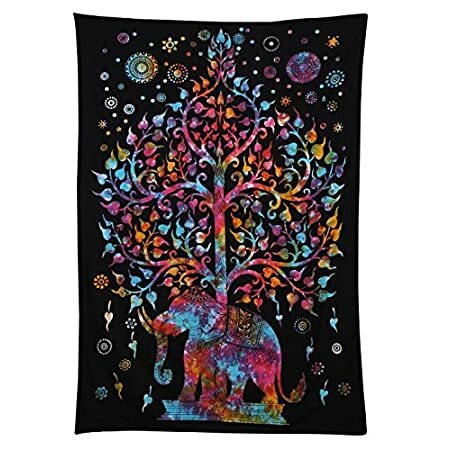 Some of the animal tapestries we have include wild animals like elephants, turtle, bears, wolves, and more.